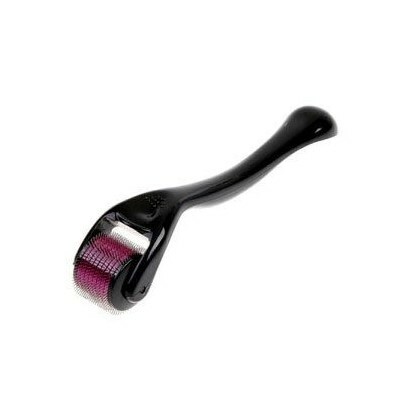 The Pre-Treatment Facial Wash is both a cleanser, to help remove any traces of dirt and make-up and a mild exfoliant. 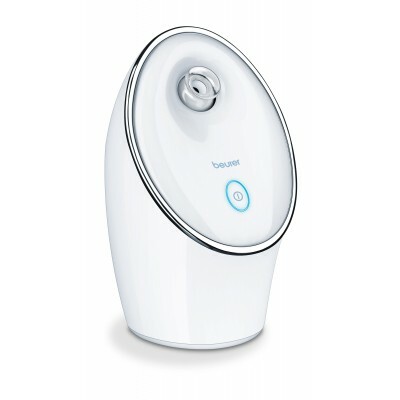 Using the Facial Wash aids the penetration of the blue light into the skin. 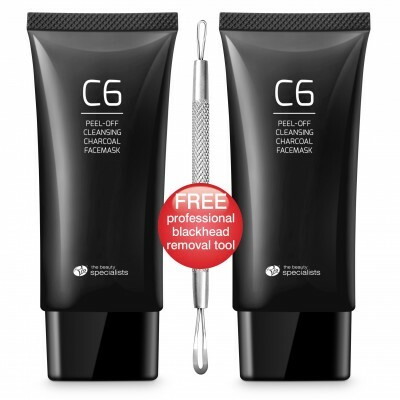 The Post-Treatment Moisturiser is specially formulated to help maintain skin hydration. Acne is a condition of the sebaceous hair follicle. 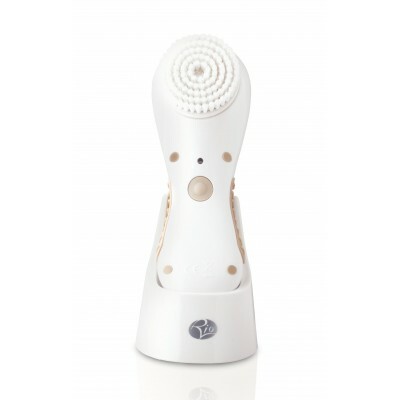 The hair follicles, or pores, in your skin contain sebaceous glands. These glands make sebum; an oil that lubricates hair and skin. 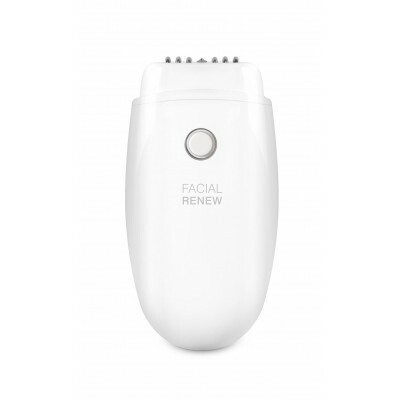 Normally, sebum travels through the hair follicle to the skin surface. 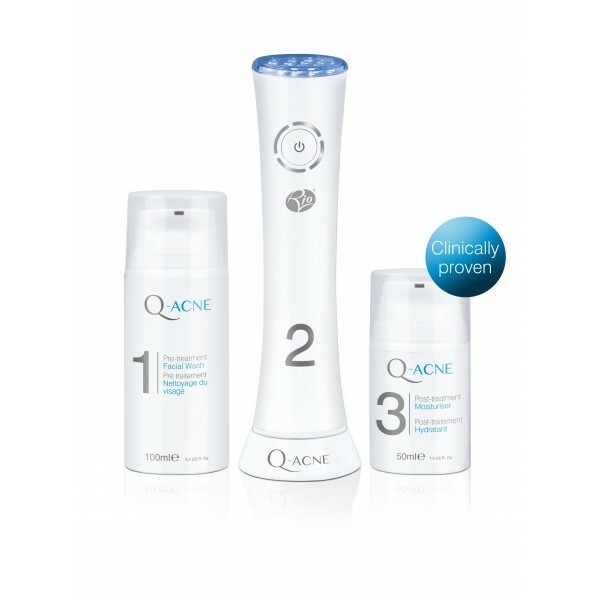 With acne, sebum is trapped, clogging the follicle. Bacteria that causes acne are called Propionibacterium acnes (P.acnes) and are present on everybody’s skin. When the sebaceous gland gets clogged, it becomes a breeding ground for P.acnes, which multiply rapidly and result in acne. How often should I use Q-Acne? Treat all areas for 3 minutes every other day. Clinical studies have demonstrated the effectiveness of treatments every other day. You should see a positive change in your skin condition within 3 weeks. Treatment every other day is recommended for a minimum of 8 weeks. After this, use in line with any continued occurrence or new outbreaks. Is there a risk of sunburn or skin cancer? No. 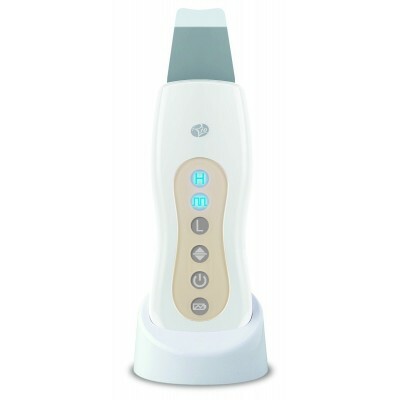 The peak wavelengths of light used by the blue light unit are outside those that could cause damage to the skin. Can I use my usual anti-spot cream/lotion? 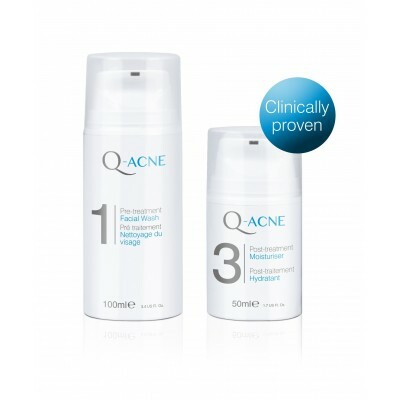 Q-Acne should be applied to clean, dry skin. Between treatments you can use your usual anti-spot cream / lotion. Automatic switch-off After 3 min.